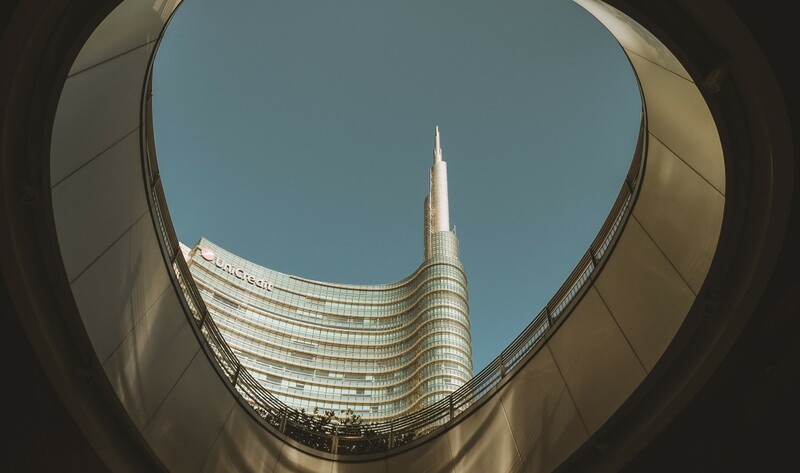 Moreover, compared to the rest of the world, Italy records better performances in many other fields, especially in the environment, governance and in the civil society sector. The SEDA tool, launched by BCG in 2012, analyzes 152 countries. For each country, there are 40 indicators divided into three categories. These indicators include education, promoting gender equality or civil participation, to which it is assigned a score each year. The above comparison allows to create a direct link between economic growth and social well-being.